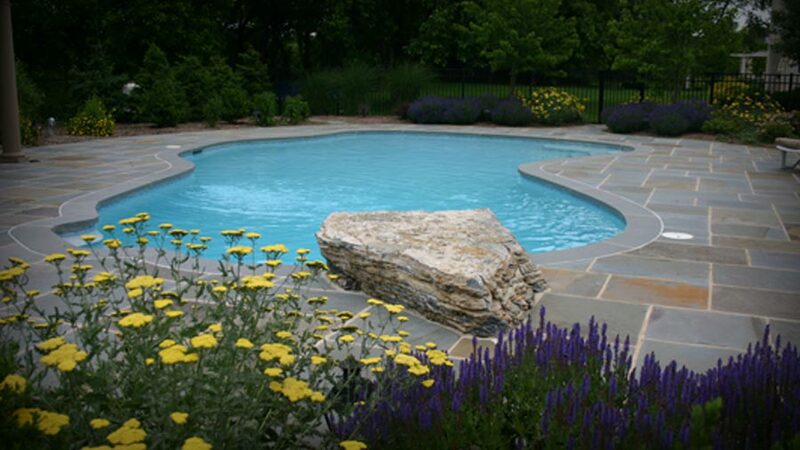 Custom Gardens provides a full array of landscaping services for homes and businesses in the Williamsburg area, including the Westport, Ford's Colony, Kings Mill, Governor's Land, Colonial Heritage, Port Ann, Richmond Hill, Land Fall at Jamestown, and Drummond's Field communities. 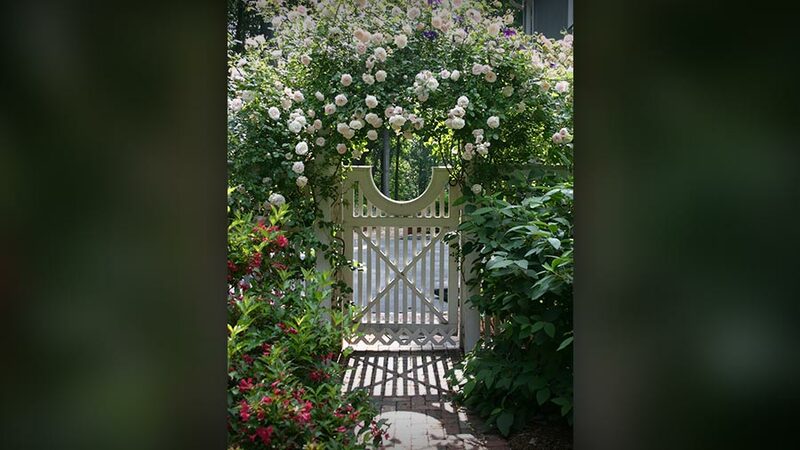 Custom Gardens has a devoted and professional staff, and their care with our property shows each time they are on site to perform their services. 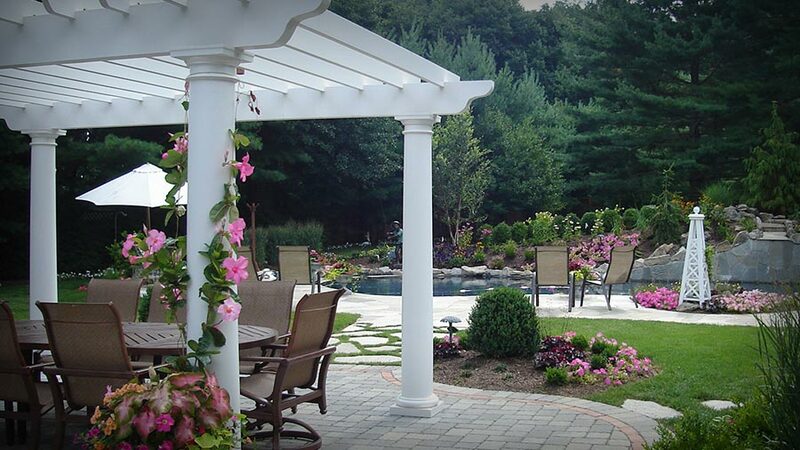 Custom Gardens has maintained my residential and commercial properties for many years. All of my neighbors say that I have the prettiest yard. I am so pleased with the changes in my landscaping accomplished by the people at Custom Gardens. The crews are pleasant to have around and always willing to attend to any request. I will gladly recommend Custom Gardens to anyone. Everyone on the project went that extra effort to achieve the professional outcome. We’ve had many compliments. 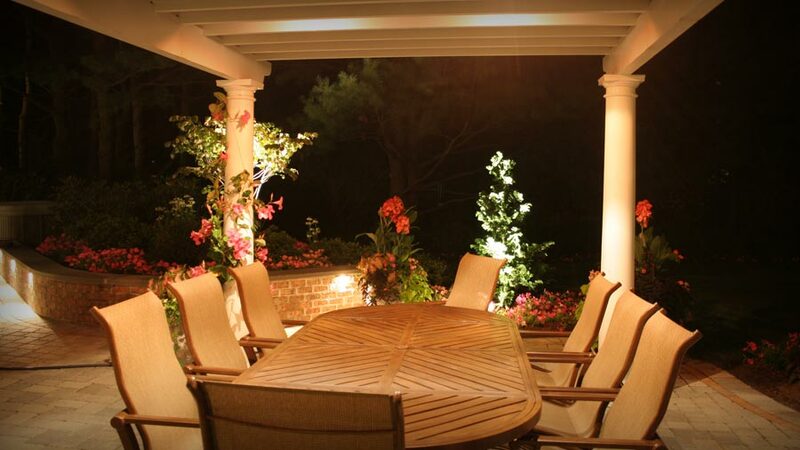 Managing a landscaping design project can be a tough job because there is so much to consider. If you’re concerned that you might not be able to pull off a convincing DIY job, consider using the professional lawn care services offered by a company like Custom Gardens instead. With the right company working at your back, you can make sure that your landscaping design vision is kept intact. Of course, there are a number of concerns to weigh any time you consider hiring a contractor to perform work on your property. Are they suitable for the job? Can you trust them to get it right at the first time? Do they have enough experience to take on the task? If you aren’t sure how to find the best landscaping company, here are some basic parameters you can build your search around to make sure you hire correctly. Ready to Create the Perfect Outdoor Retreat? How Important is Lawn Care? Dedicated professional lawn care is a necessary component to protecting your landscape investment. It’s obvious that when a landscape is designed in the right way by the right landscaping team. 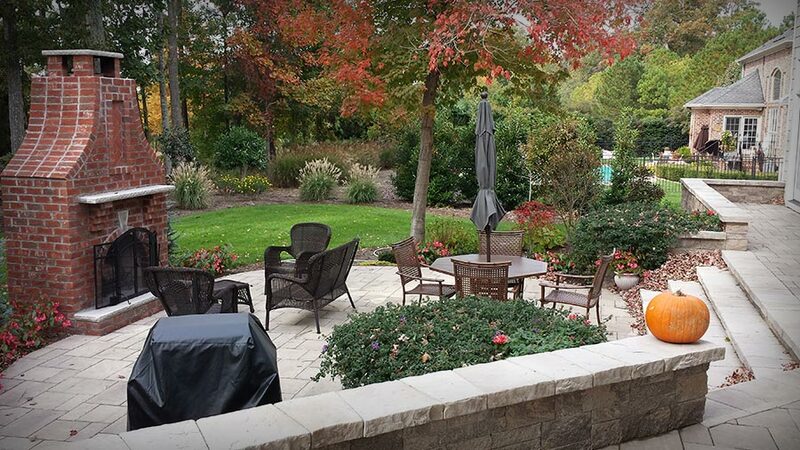 A well designed landscape has increased utility, creating an enjoyable outdoor "room" that's perfect for the rest and respite of residents or entertaining guests. Well maintained grounds result in better curb appeal and increased home value. Working with lawn care experts means that the ground around your property is getting the very best of treatment. It gives you the opportunity to undo poor shortcuts that people take when carrying out DIY landscaping and gardening projects. This ensures that your gardens and plantings will last. By following the right practices and putting things in place as they should, a garden will become a long-term, high-value asset to your home or business grounds. The environment around you will benefit as well. 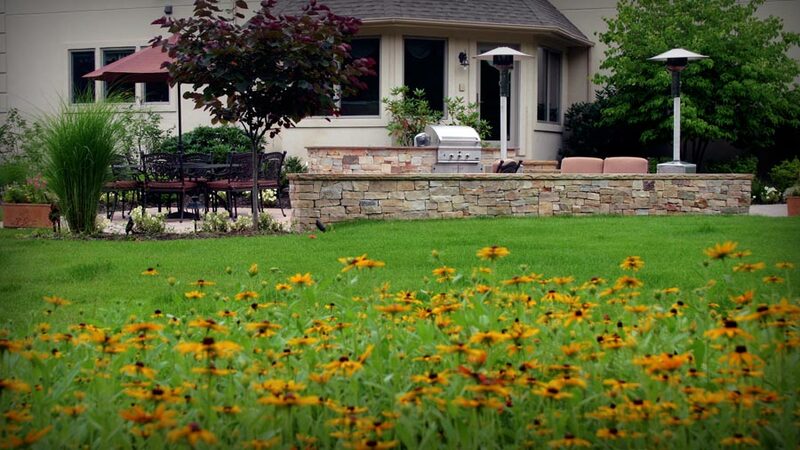 A well designed landscape with regular lawn care and maintenance results in fertile soil, healthy plants, and a clean, pest-free outdoor environment. This gives your landscape a robustness that will define it for years to come.